This guy loves his Builford bag almost as much as me. Maybe you’ve seen the K-pop music videos, or maybe you’ve visited Seoul, or have a friend who taught here. Whatever it is, you know that Korea has its own unique fashion sense that is not only popular in Korea but all over the world. If you’re new to the fashion scene in Korea, you might think it’s all the “cutesy” Asian style, ala Hello Kitty (which is Japanese, by the way). While there is an element of that, it is not the dominating characteristic in any way. Women’s fashions range from cute to full-on tomboy, and men’s fashions are just as varied, from the office-worker designer suits to more hip-hop, street style. But in whatever style, the Korean fashion brands are classy and unique. At Ava Gallery, we have exclusive distribution rights for a number of international brands, but the stars of the house are the brands with whom we are collaborating on design as well. 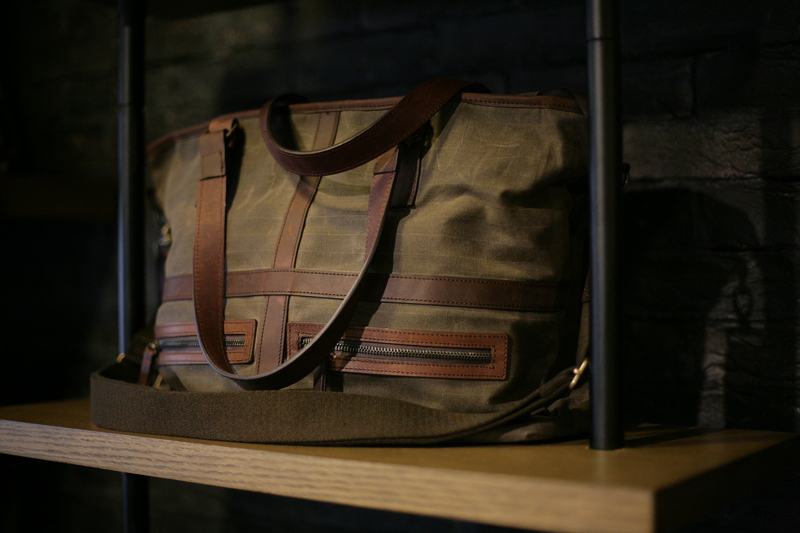 One of those is Builford, which has a full line of waxed canvas bags, backpacks, and jackets. WKS Global, the parent company of Ava Gallery, is a joint Singapore-Korean venture, but headquartered in Seoul, in the heart of a very fashionable district. You’ve heard about it in a very famous song: Gangnam! 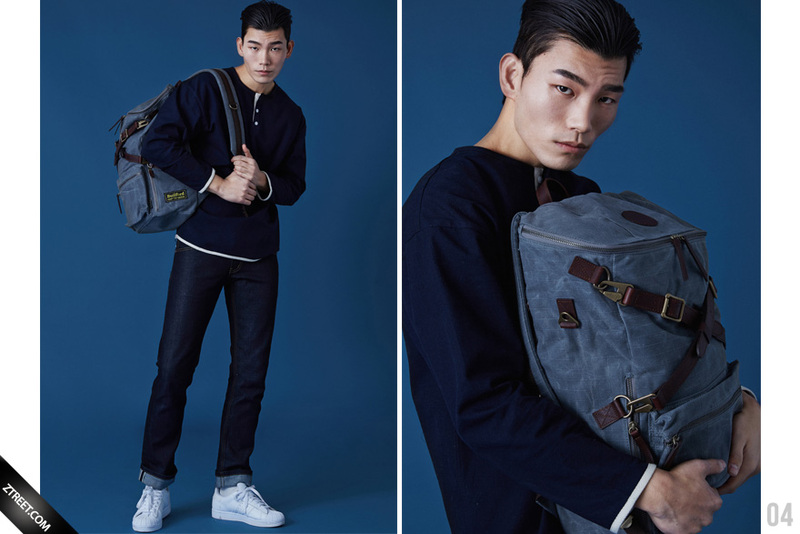 So why turn to Korea for your next backpack, messenger bag, or other bag? For one, it’s pretty hard to beat the sheer exclusive factor – imagine, when people ask about your awesome new bag and you tell them, “oh yes, it’s a Korean fashion brand,” and watch their eyes pop! There’s no need to stick with the same old fashion styles of your hometown, even if you can’t live or visit Seoul – you can carry it with you. Builford in particular is made with the highest quality materials from America, but with the varied and heightened Korean fashion sense that has brought Korean brands to the global market. Each design has the meticulous detail you might expect from Asia, but it’s also has the inherent coolness that people love about Korean fashion (think the crazily wonderful outfits you’ve seen in the k-pop music videos). Speaking of which, if you are looking closely, you can find Builford backpacks and bags in a number of Korean movies and music videos, which will tell you that the brand fits perfectly into the Korean fashion sense. 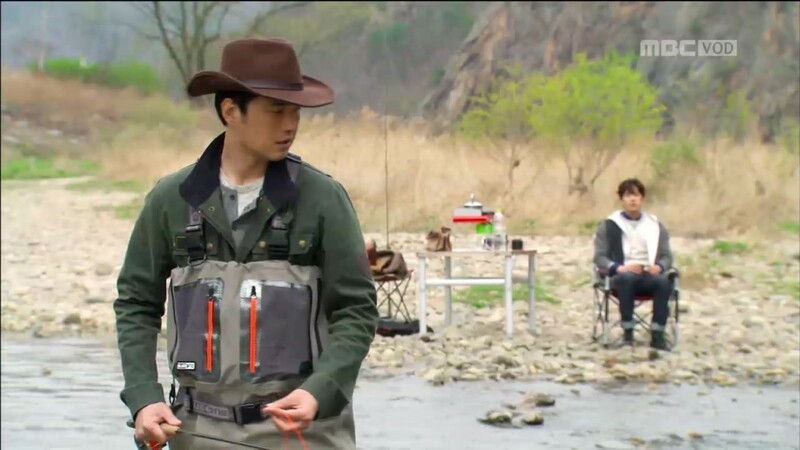 Builford waxed canvas jacket appearing on Korean Television! If you are interested in Korean fashion brands, or just Asian fashion brands, or just really great fashion backpacks and bags, Builford is your best choice. Take a look on the website at Builford.com and read a bit more about how we make the products! 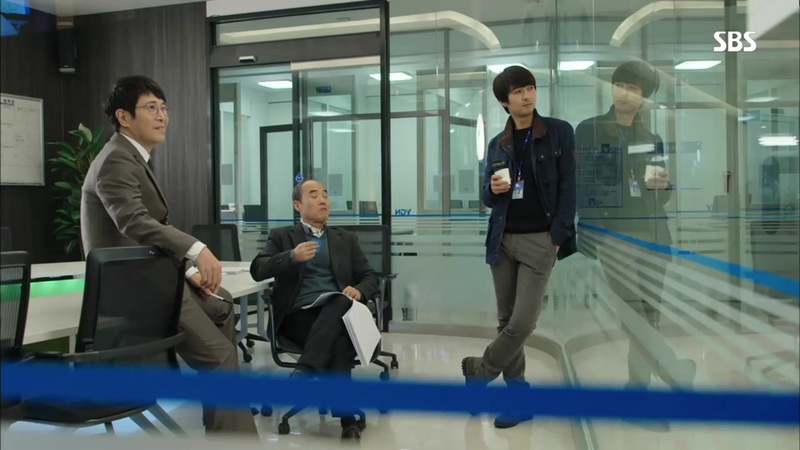 Builford jacket on Korean Television. 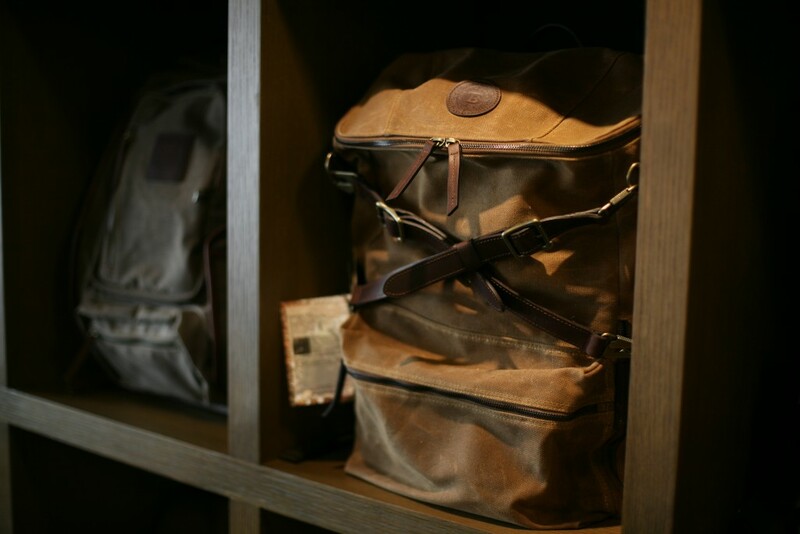 Share the post "The Lure of Korean Fashion Brands"
Posted in 미분류 and tagged builford, builford backpacks, builford bags, builford brand, Korean backpack brand, korean bag brand, korean celebrity brand, korean fashion brand, waxed canvas backpacks, waxed canvas bags, waxed canvas jacket. Bookmark the permalink.